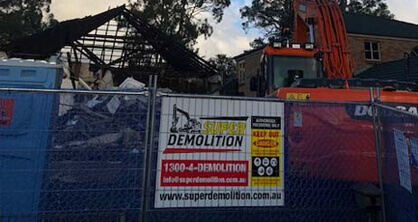 Thanks to our use of the best machinery, equipment, and demolition practices the family-owned company at Super Demolition have gained a solid reputation as one of the leading demolition companies currently working in Sydney. 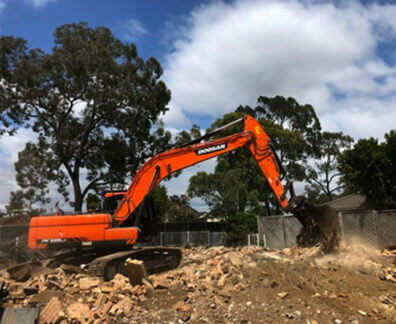 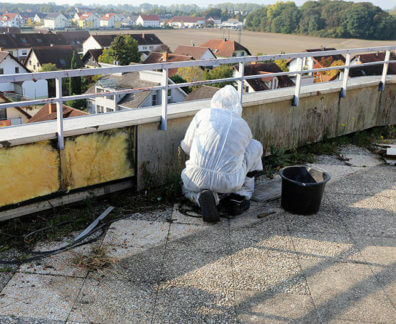 Possessing extensive knowledge and experience in the industry we are capable of overseeing and completing site demolition works for both domestic and commercial customers alike. 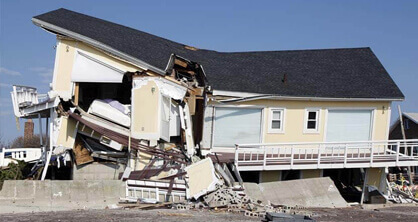 Thanks to our low-cost demolition company Belmore home and business owners can enjoy a hassle-free and professional demolition service that does not miss a single detail. 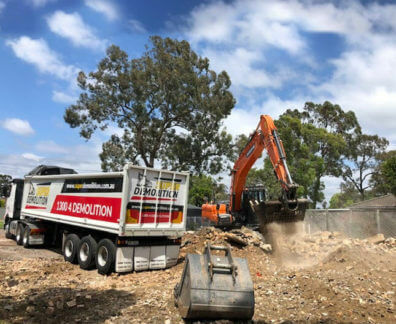 Covering everything from property demolition, to site clean-up, soil removal, asbestos removal, and other related tasks and services the team at Super Demolition can completely clean and clear your construction site of harmful or hazardous materials with ease and efficiency. 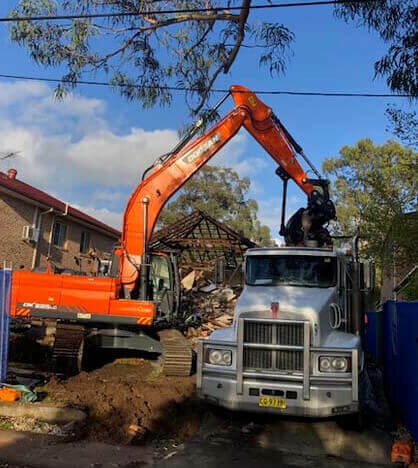 With our knowledge and an experience as a leading demolition company Belmore locals and others across Sydney’s metro area and enjoy a stress-free and fast demolition service that prepares their site for rebuilding or renovation works, or safely and completely removes toxic materials such as asbestos. 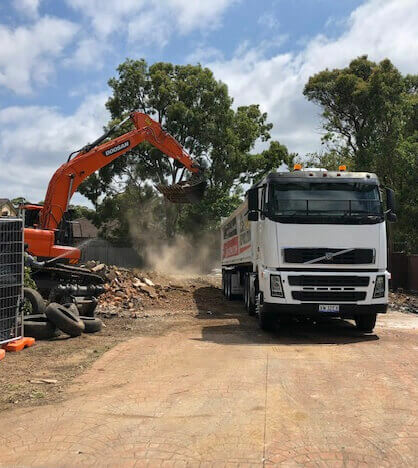 For more information about our first-rate and reliable demolition works and how they can help you give us a call on 1300 433 665.